Documents Increase Rents Instantly. - Antenna Management Corp.
Do you want more income from your cell lease? Managing cell sites requires ongoing information and checks. 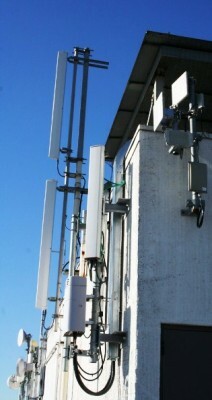 Cell sites are continually being modified by the cell service companies. Expect most cell sites to double the number of antennas in the next 5 – 8 years. As a landlord managing cell leases you cannot afford to ignore what is happening on your property. After all most leases make the landlord indemnify the cell carriers from most liabilities and lawsuits. You need to know what is going on to protect your property and make sure you are being paid for additional antennas under the lease. Ask us how you can increase your rental income now………..